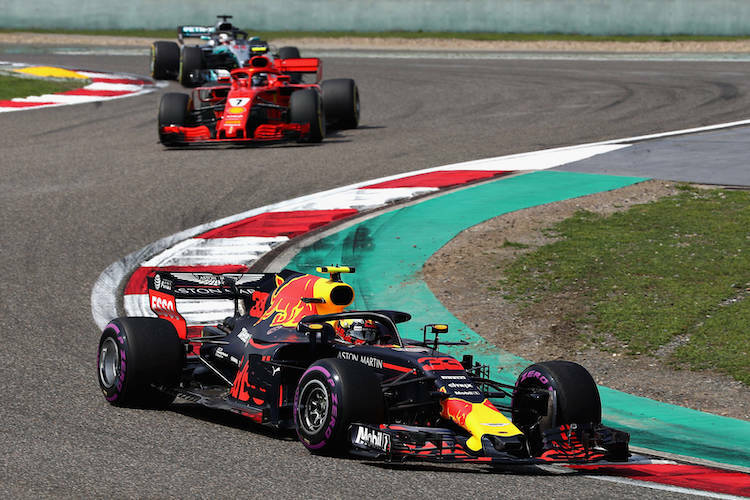 Struggling to decide where to sit yourself at the next Chinese Grand Prix? You’re not alone! We’ve written a guide about our favourite places to sit around the amazing Shanghai International Circuit, which is the home of the Chinese F1 spectacle. 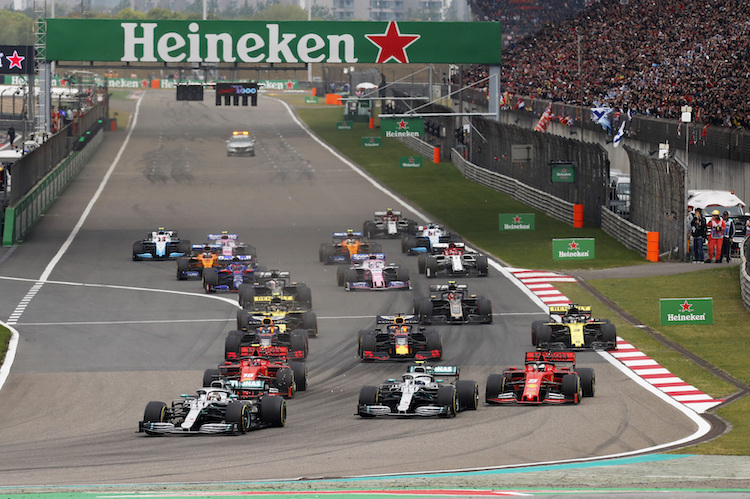 The Chinese Grand Prix, held in Shanghai, is a spectacular event featuring a modern track that guarantees thoroughly entertaining viewing for everyone present. The track offers a variety of viewpoints of the track, with large grandstands providing spectators with perfect viewing. We’ve compiled a handy where to sit guide below. Grandstand A provides clear views of the grid, pits, and a wonderful panoramic view of nearly the entire track – barring only the long straight at turns 14 and 15. The advantages of Grandstand A include roof protection from rain or excess heat, and six large screens to watch the action unfold in high definition. Platinum ticket options provide ticket holders the added bonus of a private lounge and bar. This seating option provides an up close and personal view of the cars, grid, and pit lane for the ultimate fans of behind the scenes action. This is the ideal place for watching the start of the race, and the final podium ceremony, although spectators should be aware they may not be sat under cover and should prepare accordingly. These grandstands are amongst the smaller options, providing covered seating and TV screens to watch the event. Located at the end of the straight and hairpin, these grandstands provide a great view of a large portion of the most exciting overtaking action, as well as the pit lane entry point. There is a wide range of grass seating options for those opting for the more budget friendly general admission ticket. Grass L zone is ideal for clear views of the start and finish, as well as podium celebrations, whilst grass J zone is the prime location for some thrilling overtaking action during the race.